Rest, drink lots of water, eat healthy food, and take a soothing Epsom salt or baking soda & sea salt bath. The body and energy field will continue to detoxify, self- care will assist with the process. 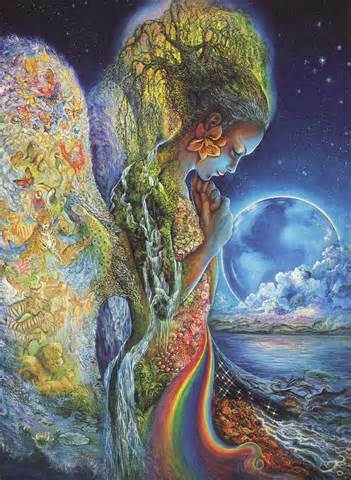 Get outside and let yourself feel and receive the Earth’s blessings and messages. The natural world has a high level of life force and vitality. This can support and feed your energy body. Allow yourself 3 days to adjust and assimilate what you received in your Healing Session. The luminous and physical bodies need time to adjust to the transition. New patterns can continue to subtly and gently unfold over several months. I never know in what ways the Healing work will present itself. Pay attention to what begins to seem different in your life. People may respond to you differently, or you will find yourself not reacting to situation in the ways you have in the past. Unusual resynchronization, signs, omens, comments from a friend or stranger may present themselves. Pay attention to life- new things will happen! Make a conscious choice to respond to situations in a positive and life-affirming way, this is a time to re-pattern out of old, unhealthy mind-sets and behaviors so the new way becomes permanent. As you engage in different choices, the new aspects and essence of the soul creates a new reality. There can be a chain reaction of healing realignment. Your choices help reaffirm your wholeness. Find support, talk to trusted friends and loved ones, a counselor or group. Share your Healing story with those who are open and can honor your Healing process. A spiritual practice (one that truly resonates with you) will support your healing and make you stronger than anything else. Learn to journey, practice meditation, yoga, Tai Chi, prayer, a walk in nature. 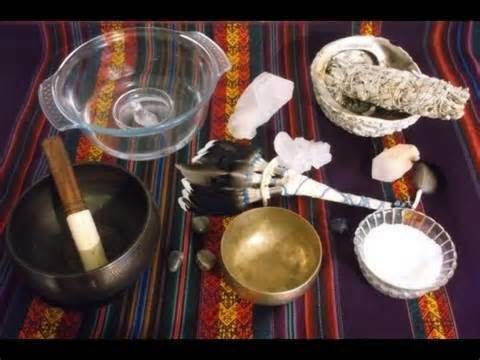 Join a drumming circle or take a workshop that teaches spiritual healing or a spiritual path. Keep a record of your experience and change. Confide in and honor yourself. Sometimes the most powerful insights come from re-reading the old records of your experience. If you receive special instructions (homework) from your session, follow these instructions to support the Healing Journey. Give your Healing Process time to integrate. DesertStar Healing encourages feedback to hear how you are doing. One of the first Goddesses and Daughter of Night, Nemesis is an ancient Goddess of Justice, known also as the Goddess of the Inevitable. She personifies the wisdom of Karmic Retribution and is intimately involved with the Wheel of Fortune. 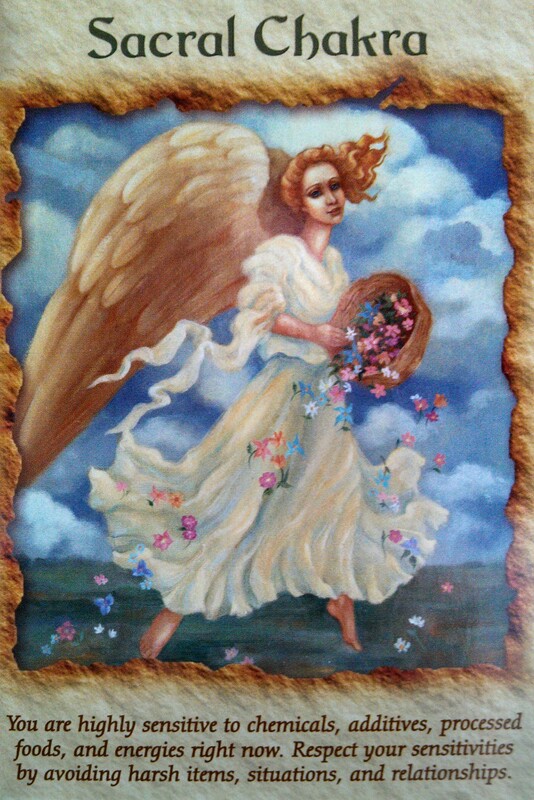 When this card is drawn you may be struggling to accept what is inevitable or feeling the unfairness of life. However, you are in the sanctuary of Nemesis, who clasps the thin veil between Divine Retribution and Human Justice. While you might feel wronged, it is important not to seek revenge, but to allow divine justice to prevail. On an oracular level, Nemesis is the inner knowledge that, against all odds, integrity will triumph in the end. 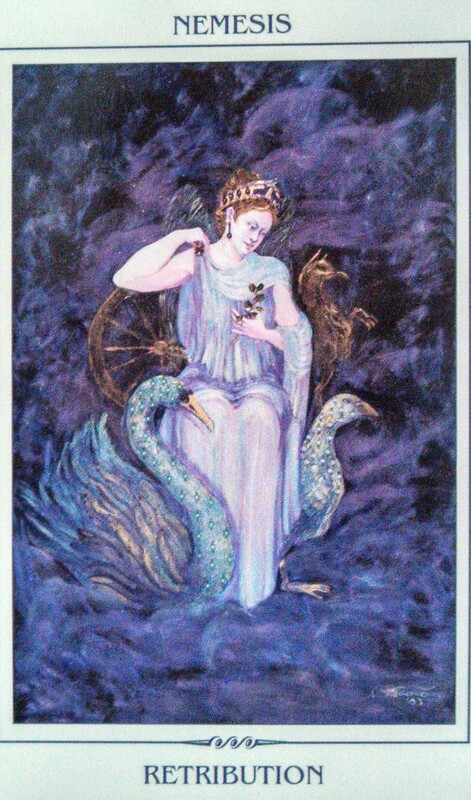 Feminine Wisdom: Nemesis understands that life is inherently just and that the Wheel of Fortune raises us up and lets us down. 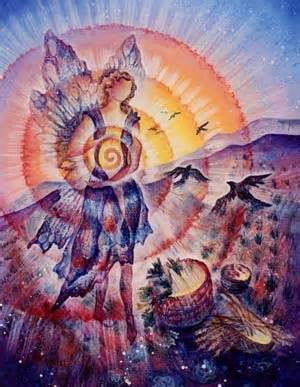 The Goddess validates our feelings, places them on the Wheel of Life, and releases us from acting on them. The Aquarius Full Moon signifies a time of change. Traditionally the Full Moon is a time for release-when tensions and emotions have built to a point where there must be expression. This Full Moon takes place at the axis of Leo-Aquarius..the Sun in Leo is about expressing Courage, Willingness and LOVE..Strong Courage Being Who you truly Are, Willingness to Not resist Change..and Love to Embrace ALL experience and Self..as the Beloved; The Entranceway to the Divine. Leo is Connected to the Center of the Solar System and to our Solar Plexus..the Inner Sun within..From the Center, the Heart and Inner Light. A Full Moon is always bringing light and awareness into the specifics of its sign. Aquarius is the revolutionary, guided by a vision of freedom, equality and solidarity. These are the activists, the rebellious spirits and forerunners pointing the way for evolutionary changes. And we will be having two of these to really help bringing home the point. Uranus which is the ruler of Aquarius went into retrograde motion on the 18th of this month and will put you in touch with places within yourself that you have either become disconnected from or suppressed. It can be a time of uncertainty and insecurity, but can also make you feel more alive than you have felt in a long time. 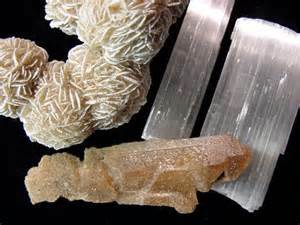 During the retrograde period you will discover those parts of yourself that you have pushed to the side and labeled “weird” and will start to embrace them as a unique part of your personality. 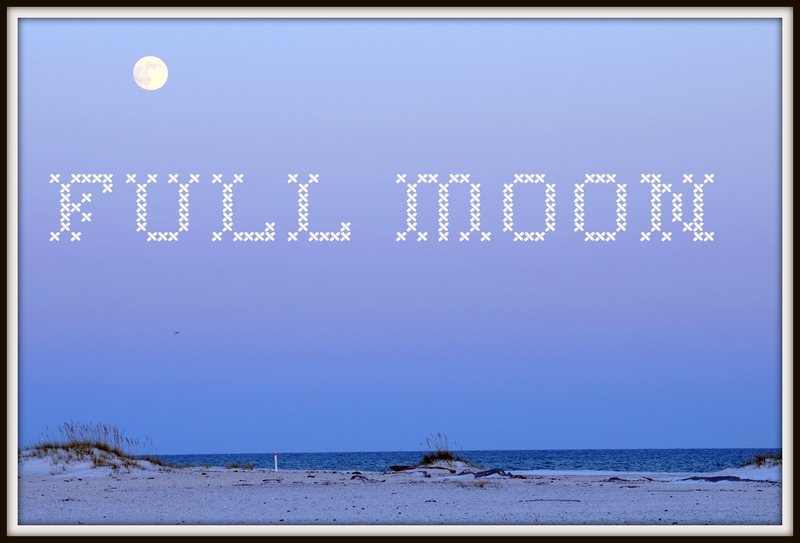 The Full Moon will play a big part in kick starting this process, and will help you to see that those things that you may have viewed as negative or needing to be hidden, may actually be the very traits that lead you into happiness and success. As Saturn is squaring this Full Moon, you may find that there will be some strong emotions bubbling away just under the surface. Aquarius isn’t that fond of displaying emotion, and nor is Scorpio(which is where Saturn is), but it would serve you well to identify and give expression to what is vying for your attention. Both of these signs to tend to favor solitude to work through their feelings, so some time out wouldn’t be a bad thing…just make sure that you don’t try to analyze your emotions away. Really feel into them, and let the tears flow where they need to. Saturn is giving form to the deeper passions of Scorpio, while Aquarius is asking that you find those ideas and plans that are hidden within you and bring them to the light. Adjust or let go of situations that are holding you back or not working for you anymore, and open yourself to the endless possibilities that this world can offer. If you have been putting off starting something or bringing an idea or goal to fruition, now is the time to start. Just start, no one ever got anywhere by procrastinating. Mercury has now gone direct which means that you will be able to communicate with a lot more ease and clarity, and the Aquarius Moon will help you say what you need to say with more of a detached and analytical manner-just make sure it’s not too sharp!! Humanitarian pursuits, inventions, technology, and groups will somehow feature in your life over the next month, and if you think that life is going to run to plan ~ expect the unexpected!! Sometimes things may go askew, and sometimes you may not get things that you thought that you wanted…but there is a higher power at work here, and you will always get what it is that you need to support you on your journey. Speaking of your journey; some friendships may start to unravel now as you find yourself seeking companions who are of similar mind. This will be more of a process than it will be an abrupt cutting off, and for those of who you have had a seemingly out of the blue argument with someone that has ended in separation, cast your mind back over the past few months and you will be sure to see that the signs have been there for a while. If the connection is right for you, there will be resolution;if not it will pave the way to make room for new and more improved connections with people on your wavelength. Prepare yourself for CHANGE..Move deeply into your heart – your Center. Allow the Opportunities for New Creation to move you through any Fears. Leo is associated with the heart, spine, and hair while Aquarius is associated with the calves, ankles, peripheral circulatory system, and the body’s bioenergetics. Pay extra attention to these areas of the body around the time of this Full Moon. I give myself permission to be my unique, quirky, and individual self in all ways. I express myself in my totality, and keep myself small for no one. I look forward to jumping into the unknown and seeing where it is that I land! 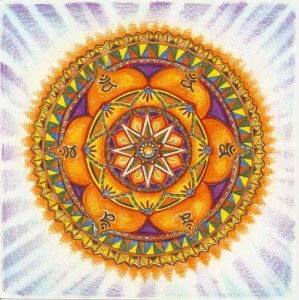 A Balanced Sacral Chakra manifests the appreciation of all things beautiful. 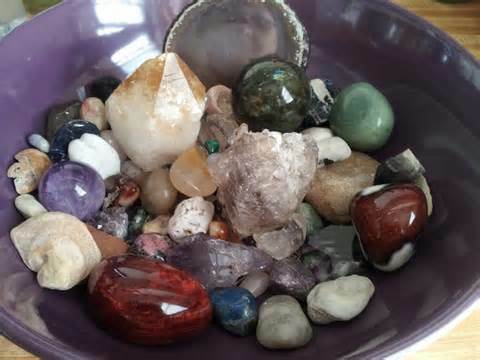 Being aware of the effects that certain things have on your Body and Chakra System will assist in maintaining balance by avoiding that which does not have a positive effect on both your physical and energetic being – that which does not serve your Higher Self and Life Purpose. Unbalanced: manifests anger, menace, hatred and apathy. 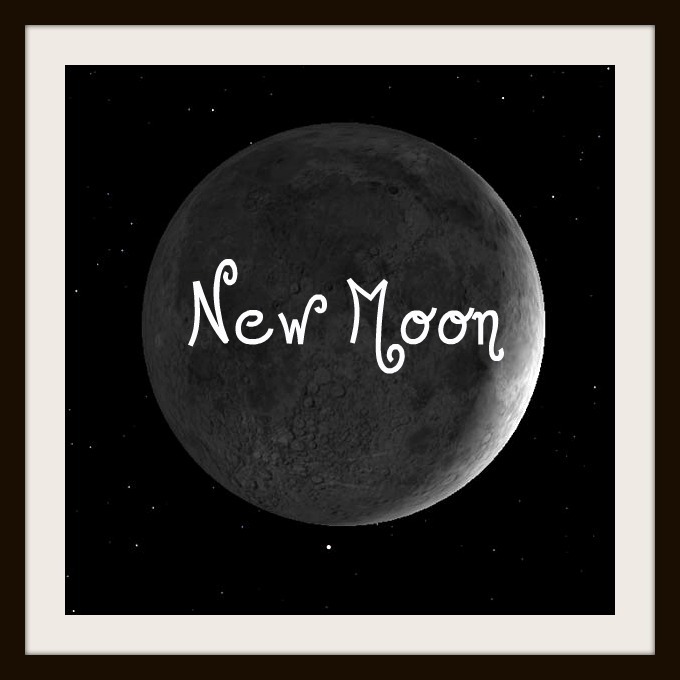 The New Moon is a time of new beginnings, a chance to clear and let go of the past and begin the next Lunation Cycle with a clean slate. This is the perfect time to clear issues with family members and find ways of connecting that suit everyone involved. It is also time to start looking at your surroundings and what you can do to create a more nurturing and nourishing space for yourself and your family. Clear out anything that isn’t needed on a physical level-such as clothes,books, furniture etc, and look at making your environment reflect more of who you are on a soul level. This is a time of change, and sometimes change can be painful as we say goodbye to things that once brought security but now bring stagnation. It can also mean saying goodbye to a family member, or the hopes and dreams of having a better relationship with one of them. 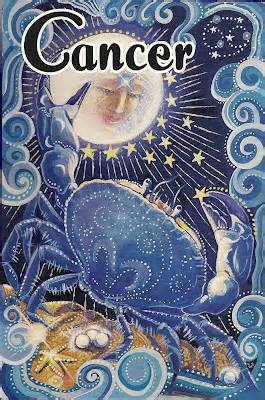 Remember that Cancer is very family oriented and because of this there may be a tendency to keep certain family members in your life even if they are exhibiting behavior that you wouldn’t tolerate from a friend or a partner.